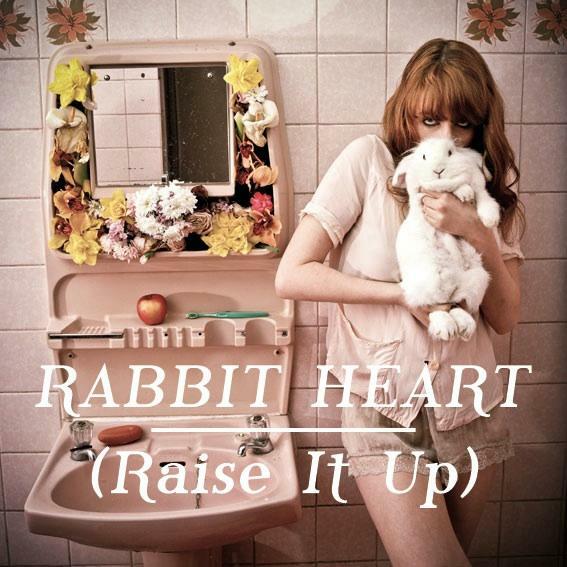 “Rabbit Heart (Raise It Up)” is a song by English indie rock band Florence and the Machine from their debut album, Lungs (2009). 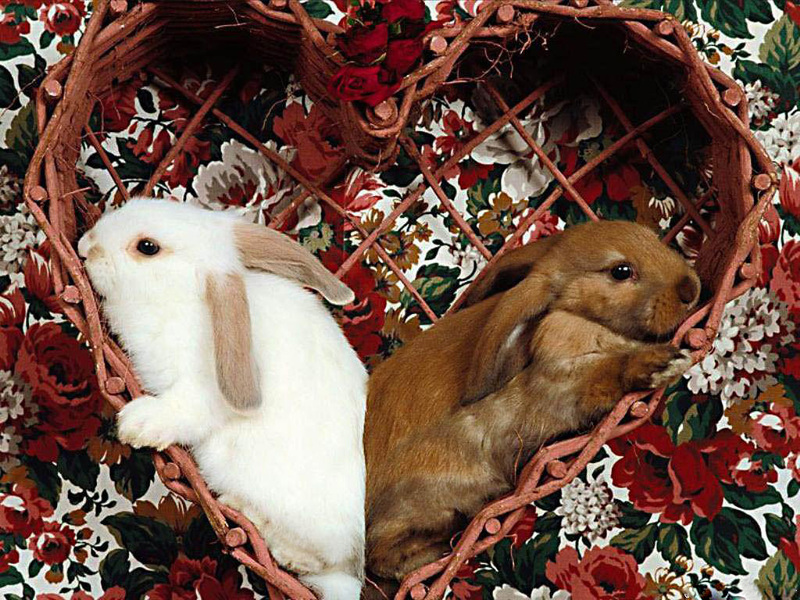 There are bunny related promo images. 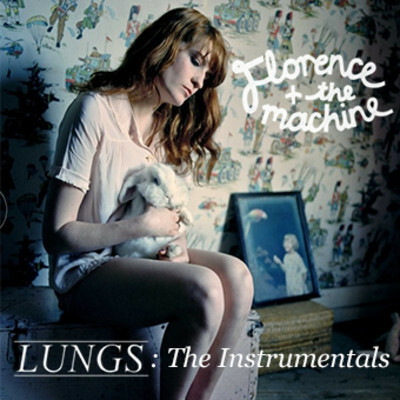 I love this song but I’m not totally pumped about her making that rabbit an accessory.